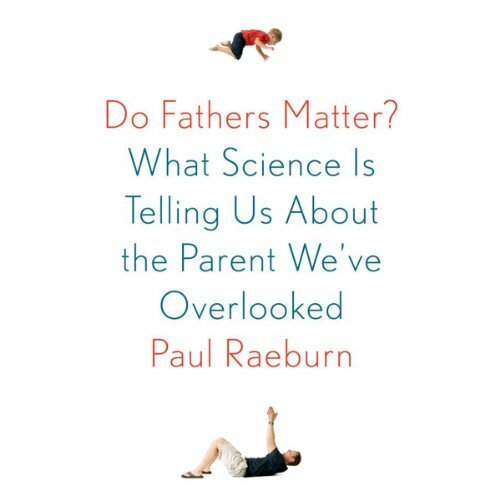 Showing results by narrator "Paul Raeburn"
For too long, we've thought of fathers as little more than sources of authority and economic stability in the lives of their children. Yet cutting-edge studies drawing unexpected links between fathers and children are forcing us to reconsider our assumptions and ask new questions: What changes occur in men when they are "expecting"? Do fathers affect their children’s language development? What are the risks and rewards of being an older-than-average father at the time the child is born? As every parent knows, kids are surprisingly clever negotiators. But how can we avoid those all-too-familiar wails, "That's not fair!" and "You can't make me!"? 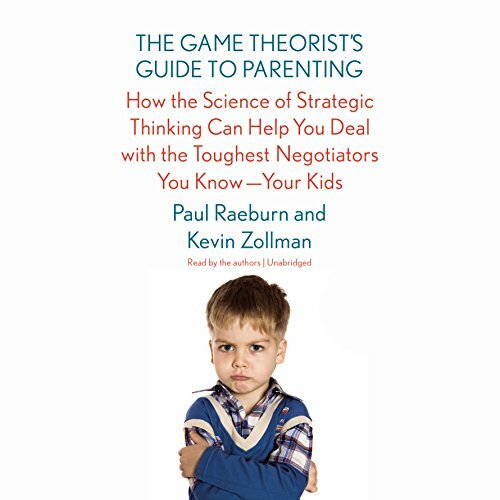 In The Game Theorist's Guide to Parenting, journalist Paul Raeburn and game theorist Kevin Zollman pair up to highlight tactics from the worlds of economics and business that can help parents break the endless cycle of quarrels and ineffective solutions.